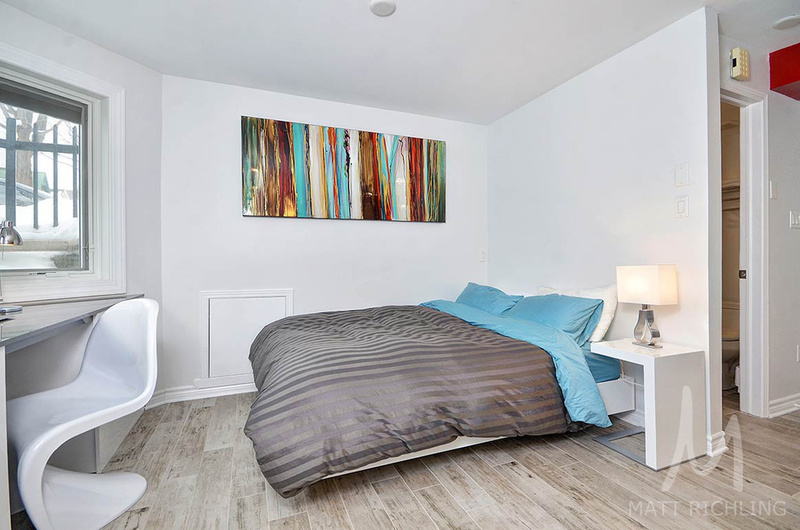 Fully renovated 'pied-a-terre' located just steps to Ottawa University, The Byward Market, Parliament Hill, City Hall, Nordstrom, and The Rideau Shopping Centre. 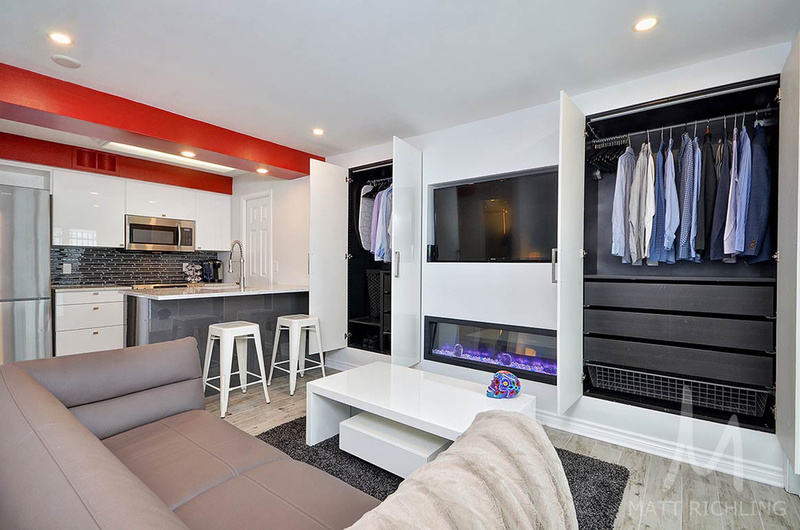 Features include quartz counters, upgraded stainless steel appliances, linear fireplace, built in closets, in-unit laundry, large built-in desk, tiled shower - the list goes on. 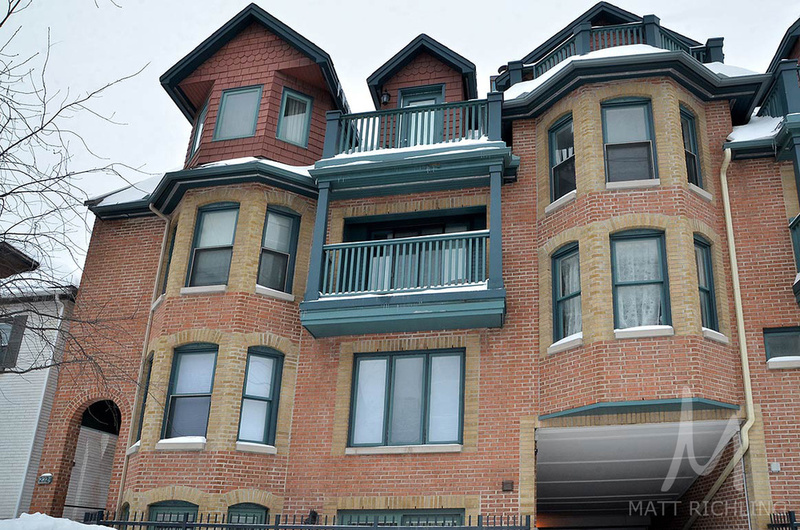 Heated underground parking included with the unit. Offered at $249,900 with a low monthly condominium fee of $168 per month. For more information or to schedule a private showing, please contact Matt Richling (salesperson with RE/MAX Hallmark Realty Group) at 613-286-9501 - Matt@MattRichling.com - or by clicking on the button below.